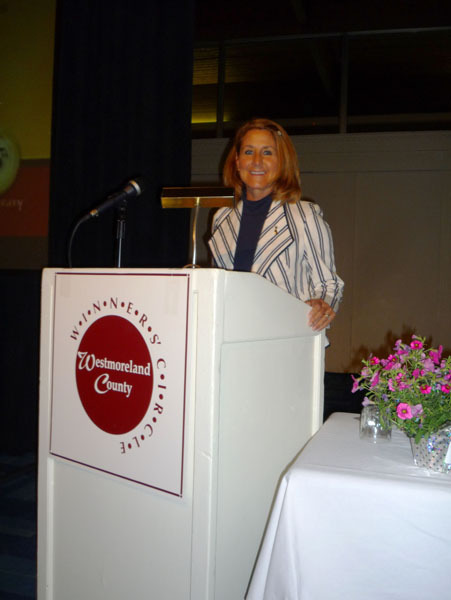 IQ Inc. Honored as 2011 Woman-Owned Business of the Year! Barbara VanKirk Emcee at 2010 Winners’ Circle Awards Luncheon! Barbara VanKirk to Receive the Distinguished Alumni Professional Achievement Award from Point Park University! IQ Inc. Wins Pittsburgh Business Ethics Award (small business category)! Barbara VanKirk was recently profiled by Kim Leonard from the Pittsburgh Tribune-Review regarding her involvement with the Parental Stress Center of Pittsburgh and being named the 2009 “Friend of the Family”.